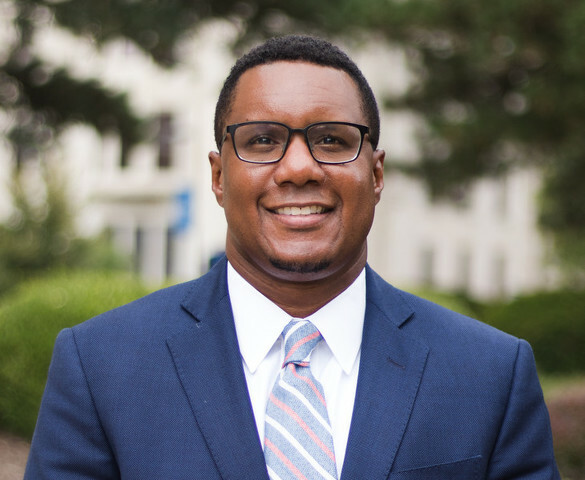 Clarence Lang will become the dean of Penn State’s College of the Liberal Arts, effective July 1. He will replace Susan Welch, who will step down as dean at the end of June following 28 years in the role. Welch previously announced plans to leave the post and return to a faculty role. Lang currently serves as the interim dean of the College of the Liberal Arts and Sciences at the University of Kansas, where he’s been a faculty member since 2011. He is also the Dean’s Professor of Liberal Arts and Sciences in the Department of African and African-American Studies (AAAS) and a professor of American studies. He has served as chair of AAAS, acting/interim director of the Hall Center for the Humanities, a senior administrative fellow in the Office of the Provost, and co-chair of the university’s Diversity, Equity, and Inclusion Advisory Group. He has remained active in the campus community at Kansas, serving as the acting director of graduate studies in American studies, president of the Black Faculty and Staff Council, a McNair Scholars mentor, and a member of the Langston Hughes Visiting Professor Committee and Bill Tuttle Distinguished Lecture in American Studies Committee. Lang earned his bachelor’s degree in journalism from the University of Missouri, his master’s in history from Southern Illinois University, and his doctorate in history from the University of Illinois. He later joined the faculty at Illinois in the departments of history and African-American studies before beginning his tenure at Kansas. Lang’s research focuses on black social movements in the 20th century United States, African-American labor and working-class history, and black communities in the urban Midwest. 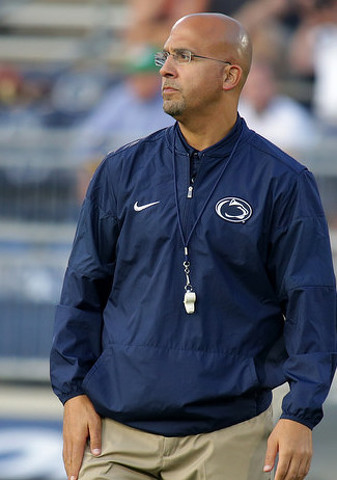 It was five years ago to this very day — February 28, 2014 — when James Franklin was the featured speaker in Room A of the Breinigsville Holiday Inn. Nike was sponsoring its annual Eastern Pennsylvania Coach of the Year Clinic and Franklin was the man coaches throughout the state had come to see that Friday night.